Focus on the long road with Eich Volkswagen. As your convenient location for Volkswagen parts in St. Cloud, Minnesota, we help you maximize the performance of your vehicle – and we make it last. Our inventory of genuine Volkswagen parts and auto accessories are customized for your make and model. And with the expertise of our certified mechanics, you can always feel confident in your car parts solution. 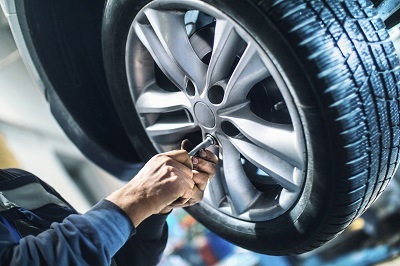 While aftermarket car parts seem affordable, they compromise the integrity of your vehicle, which could result in expensive repairs down the road. Call our team to get the quality your Volkswagen model deserves. Order Volkswagen Parts at your Saint Cloud, MN Volkswagen Dealership. At Eich VW, we offer a wide selection of genuine Volkswagen parts and accessories to choose from. Our inventory of auto parts is ready to answer any replacement requirement, from a new HVAC to a new battery. 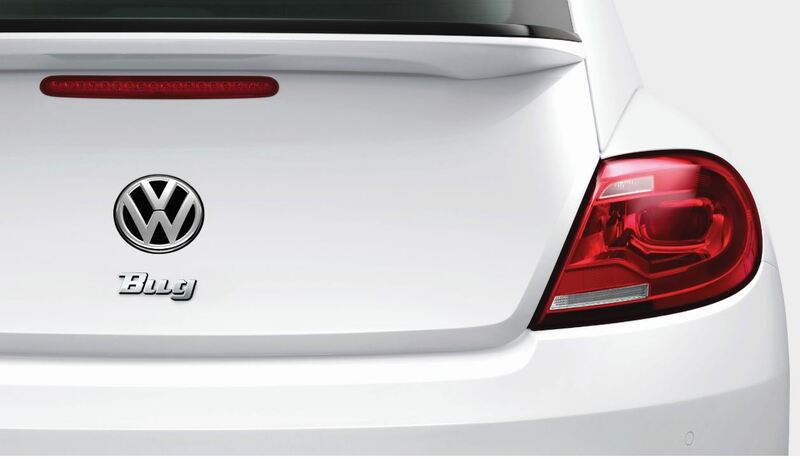 You can even tap into our Volkswagen accessories to enhance your driving experience. Whether you need a new radiator or wiper blades, our St. Cloud, MN Volkswagen dealership is here to help. Call our team to get started today! Every vehicle is different. But at Eich VW, you can always expect the same standard of service. Visit our Volkswagen parts center in St. Cloud, MN to get the most out of your driving experience. Make sure to ask our auto part specialists about current VW part specials for more ways to save on OEM parts!